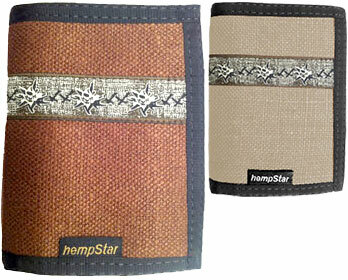 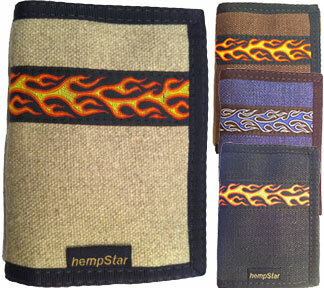 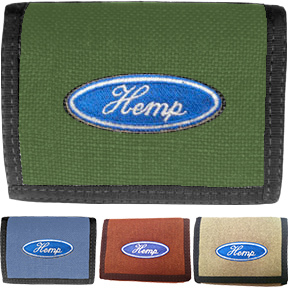 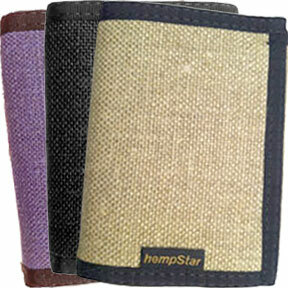 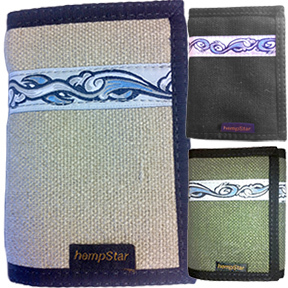 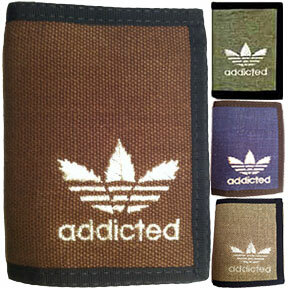 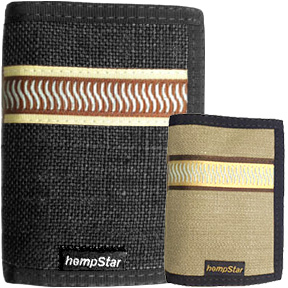 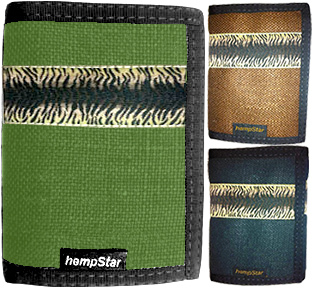 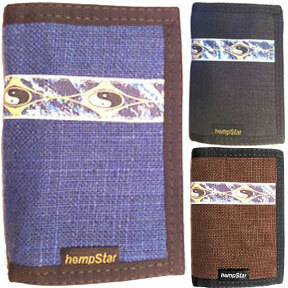 Hemp Wallet "Tsunami" - Free Shipping! 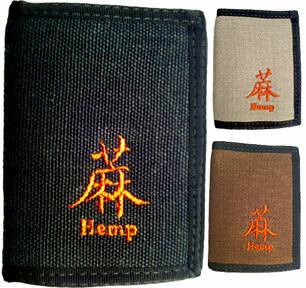 Hemp Wallet "Blank" - Free Shipping! 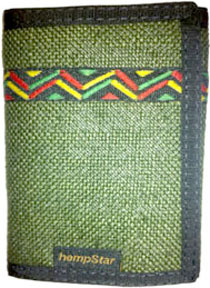 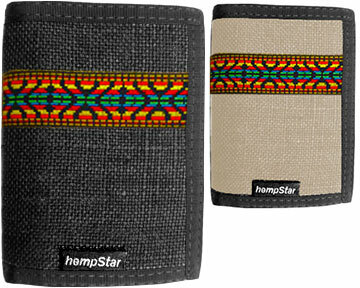 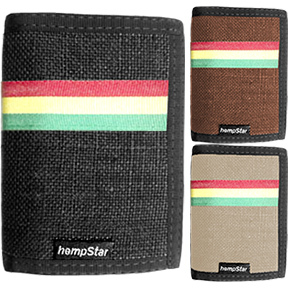 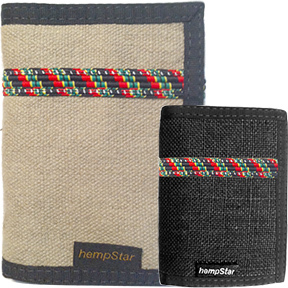 Hemp Wallet "Rasta" - Free Shipping! 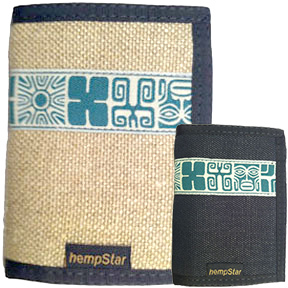 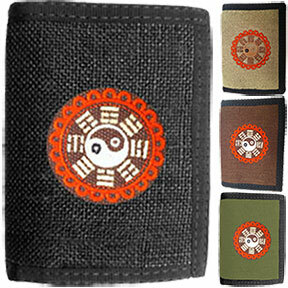 Hemp Wallet "Tiki" - Free Shipping! 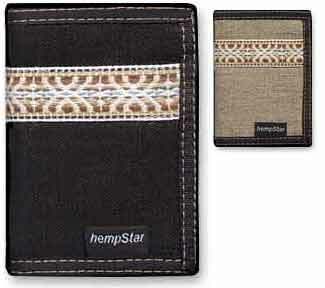 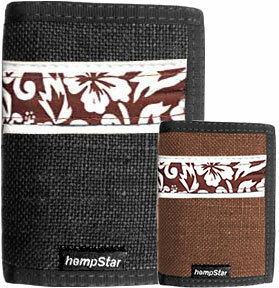 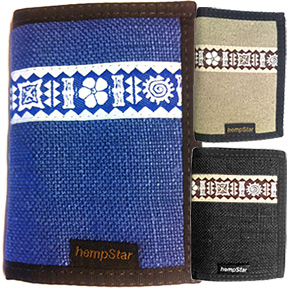 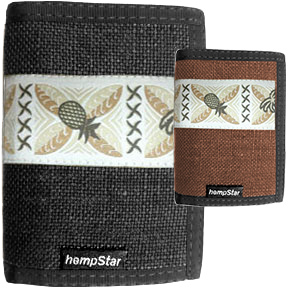 Hemp Wallet "Aloha" - Free Shipping! 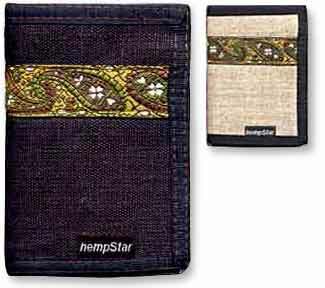 Hemp Wallet "Serpent" - Free Shipping!